Is it acceptable to use images of real people, famous or not? Can Nike talk about Adidas in its promotional campaign? When can money be shown? What constitutes puffery, or deceptive truth, or bait-and-switch advertising? What are the specific rules pertaining to professional businesses, political advertising, or the marketing of alcohol or tobacco? What is the difference between copyright and trademark? 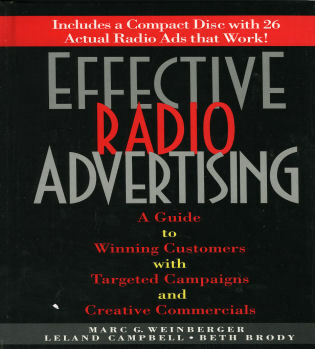 Fueroghne answers these questions and more as he covers the complex laws relevant to advertising in all its guises. In addition to discussing specific cases, he explains the reasoning behind the court’s decisions and how it affects the business of advertising. Dean K. Fueroghne has been in advertising for over forty-five years, working as an art director, advertising manager, and creative director for agencies including Ogilvy & Mather, DDB/Needham, Bozell/Jacobs, and as president of his own agency, Mousetrap Advertising and Marketing. His clients have included Microsoft, Hyatt Hotels, Jaguar Automobiles, AT&T, Taco Bell, McKesson, 20th Century Fox, Sebastiani & Sons Winery, and Alpine Car Audio, among others. He has taught advertising law at the University of California at Los Angeles and was adjunct professor at Pierce College in California. Fueroghne has also testified as an expert witness in numerous marketing and advertising-related court cases. 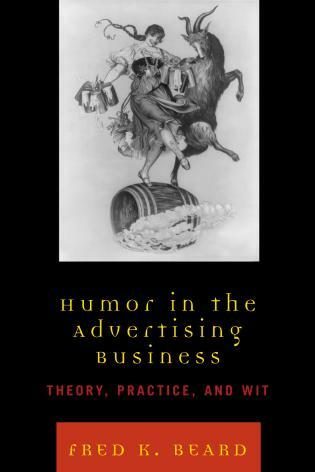 Law & Advertising is an impressive book that takes a very complex subject, especially for the layperson, and makes it easily understandable and actually entertaining. This new edition takes that to the next level. Law & Advertising should be within arm's reach of anybody working in advertising or marketing. 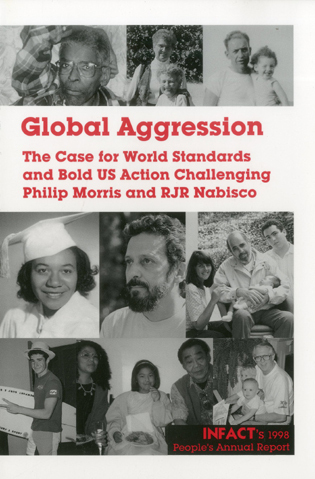 It's not just a classroom text but also a valuable tool for working professionals. The man behind it doesn't just know the law; he's walked the walk as creative director in giant world-wide advertising agencies as well as the advertising departments of billion-dollar companies. The worst nightmare of any advertising agency creative professional is having the company lawyer say ‘sorry, you can’t use that.’ So who better to write a book on advertising law than a veteran creative director who has been navigating the lawful boundaries of marketing communications for forty-five years? 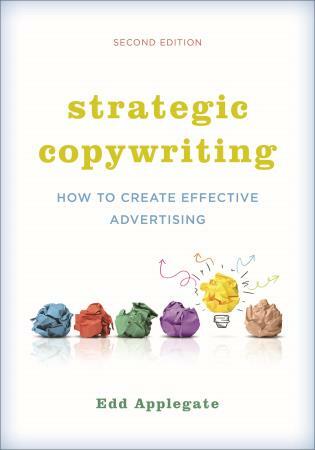 Dean Fueroghne has created an exhaustive resource for advertising law that both agency and client-side marketing professionals will find invaluable. 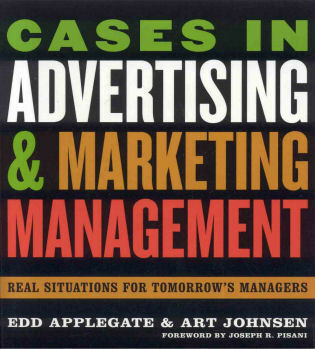 Law & Advertising is an essential book for anyone in the field of advertising. 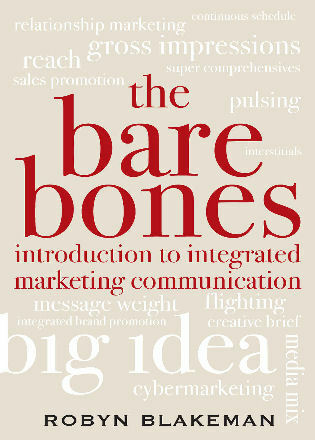 Students to ad agency executives to brand managers will find the content accessible and valuable. 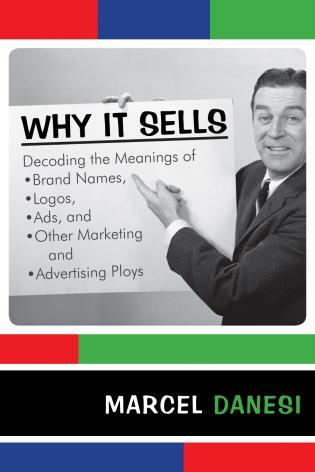 I would have loved this as a resource while working as an account executive and dealing with everything from copyright and trademark issues to lottery guidelines and substantiation of ad claims. Today, it is a fabulous learning tool and resource for the future professionals in my undergraduate and graduate advertising courses. 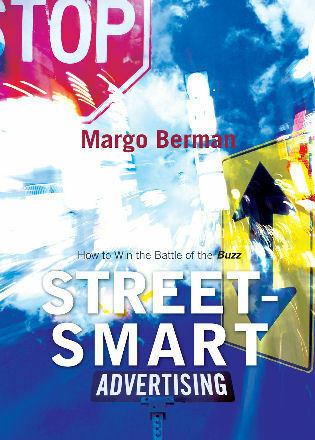 Eager to learn the key regulatory issues and common pit fall areas in advertising, readers are provided with conceptual definitions and multiple case examples to build understanding, solidify knowledge, and allow for future application. Dean Fueroghne has long been not only a marketing guru to successful companies, but a highly sought legal expert witness about advertising. My firm has relied on his expertise in several class action cases. 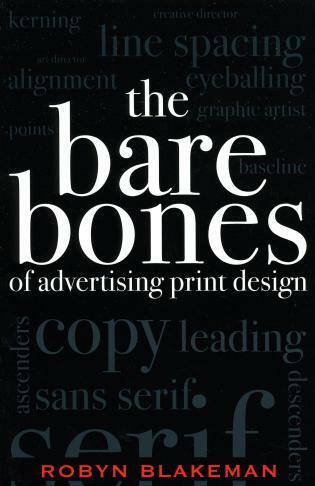 In this new book, he draws on his formidable experience to guide advertisers, marketers and designers through the legal issues they face. 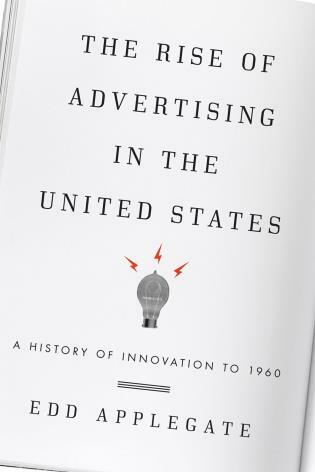 Dean Fueroghne has used his expertise and years of experience to write Law & Advertising, which is a thorough and thoughtful presentation of the law that regulates advertising. 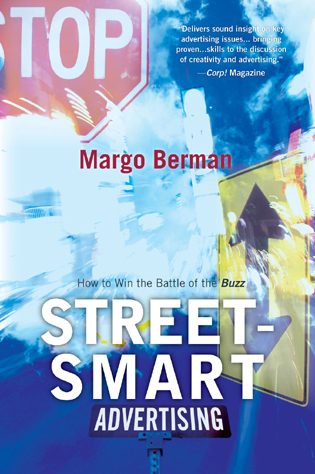 In this era of the internet, where fake news stories are being used to generate advertising revenue, this book has great importance. Students of strategic communication as well as advertising professionals—from agency account executives and copywriters to art directors and freelance designers—will learn to anticipate when proposed advertising may cause legal problems and how to avoid costly mistakes. 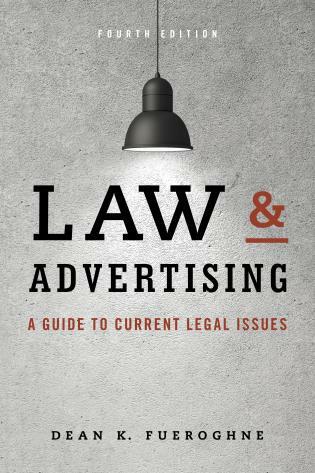 Advertising lawyers will also appreciate the book as a handy reference that gathers in one place the many disparate laws affecting marketing and promotion in the United States today.